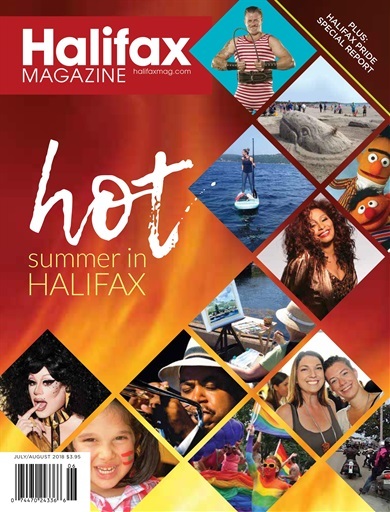 Concerts, sports, family fun, and festivals aplenty—there’s a ton to see and do in Halifax throughout the summer. Check out Sarah Sawler’s guide in our new issue. Plus: Nova Scotia road-trip ideas.